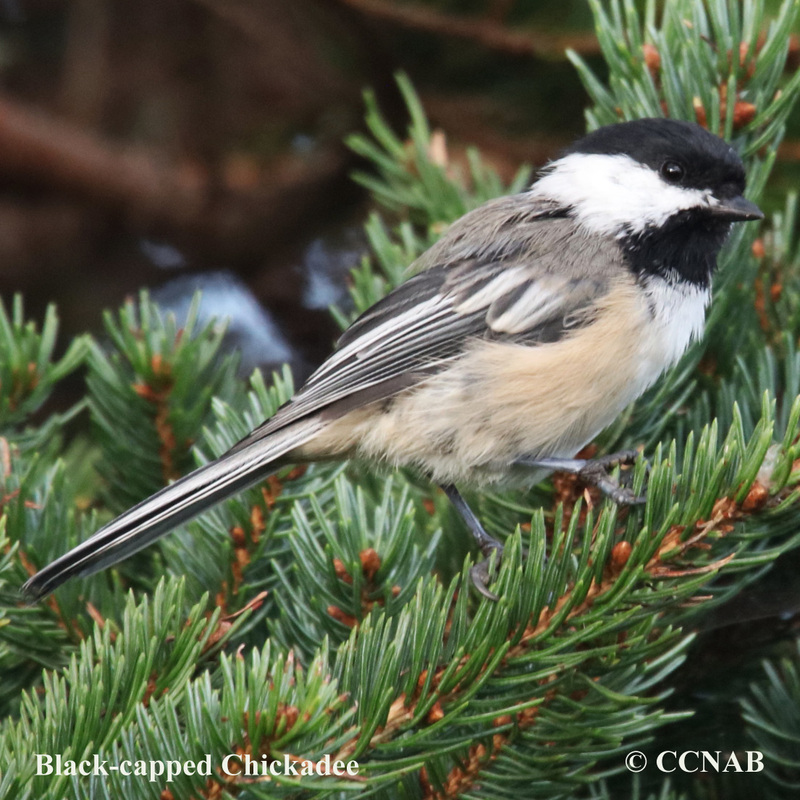 The The Black-capped Chickadee is one of the few birds that will not desert us during our cold winter months in the north. 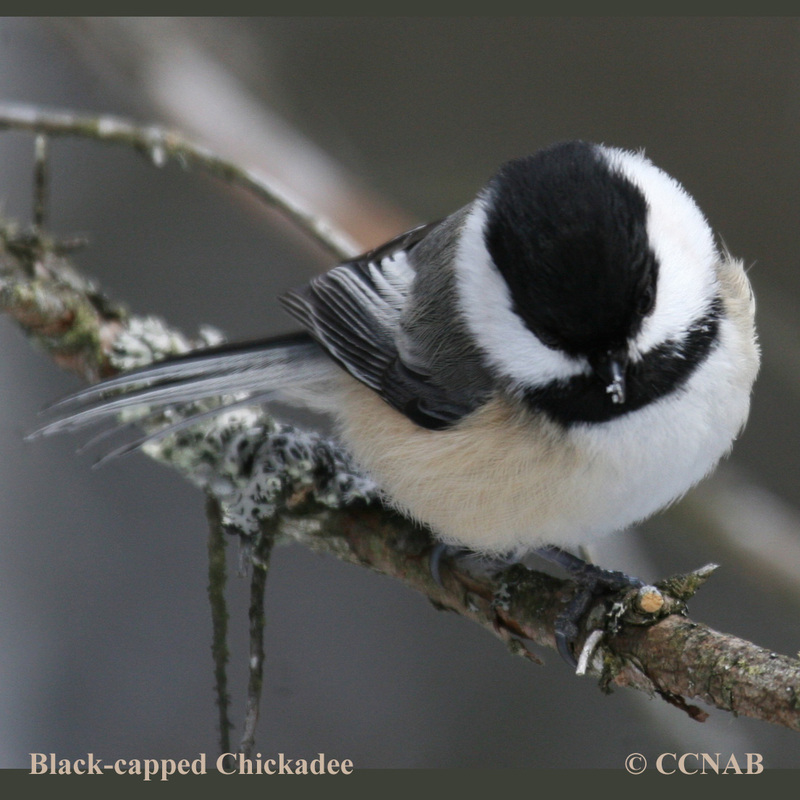 We can always count on them to visit our feeders and sing their cheerful songs. 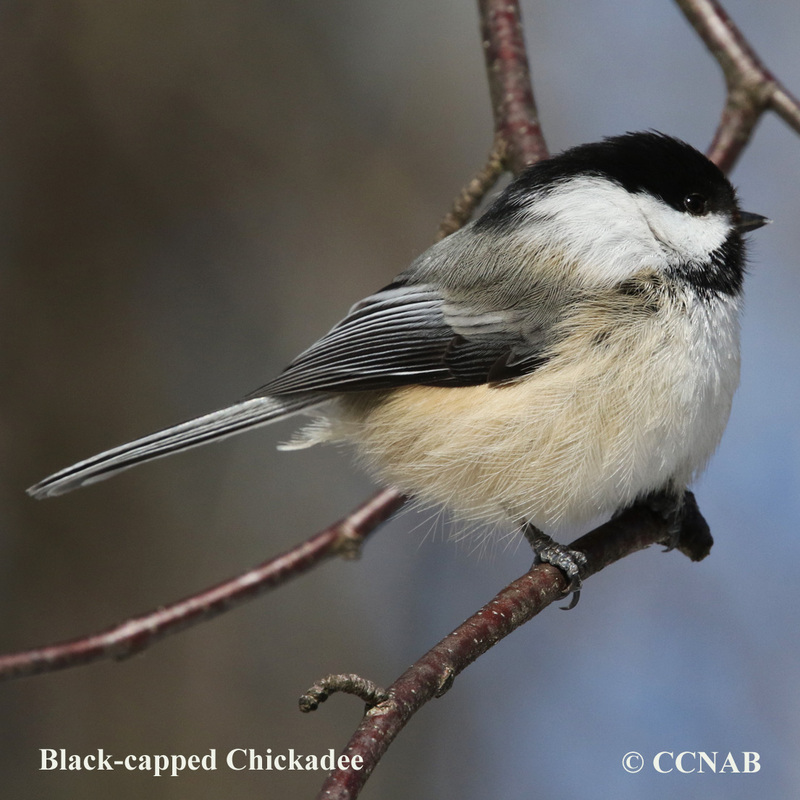 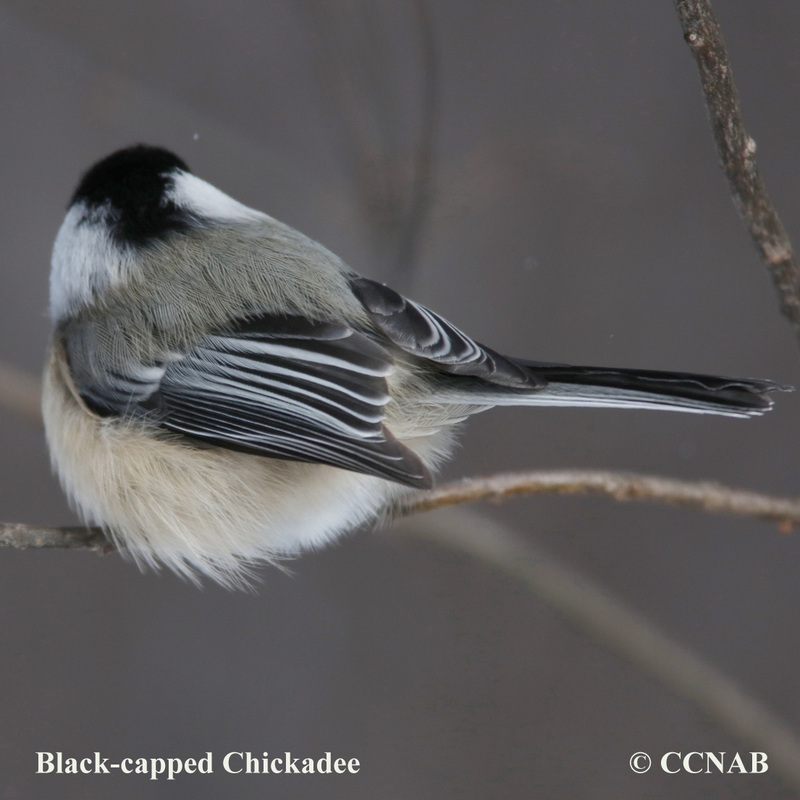 The Carolina Chickadee which is found in the southeastern areas of North America is very similar in appearance to the Black-capped Chickadee. 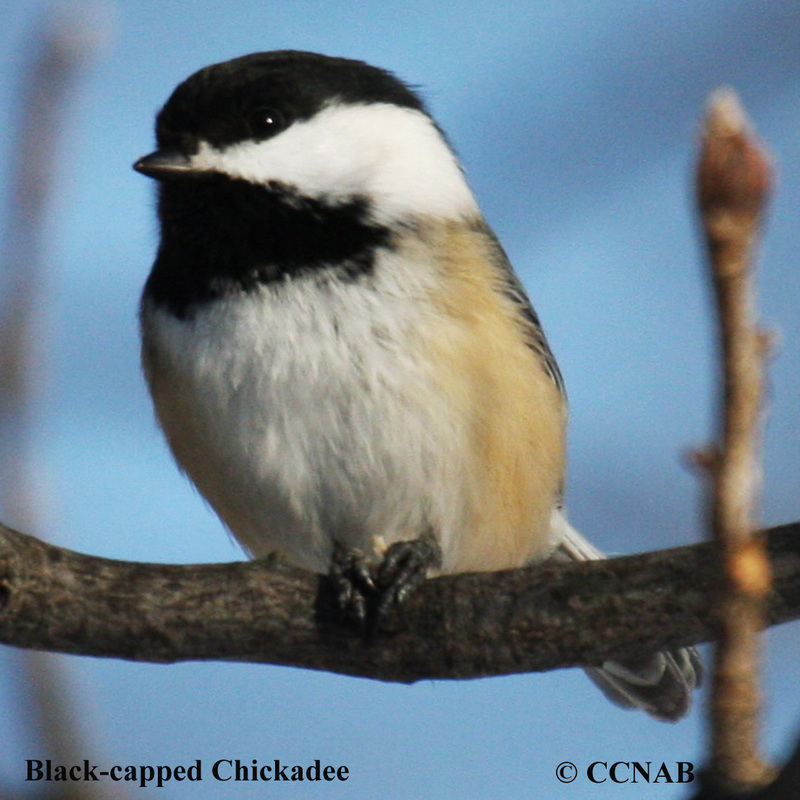 These two bird do have very different call notes.